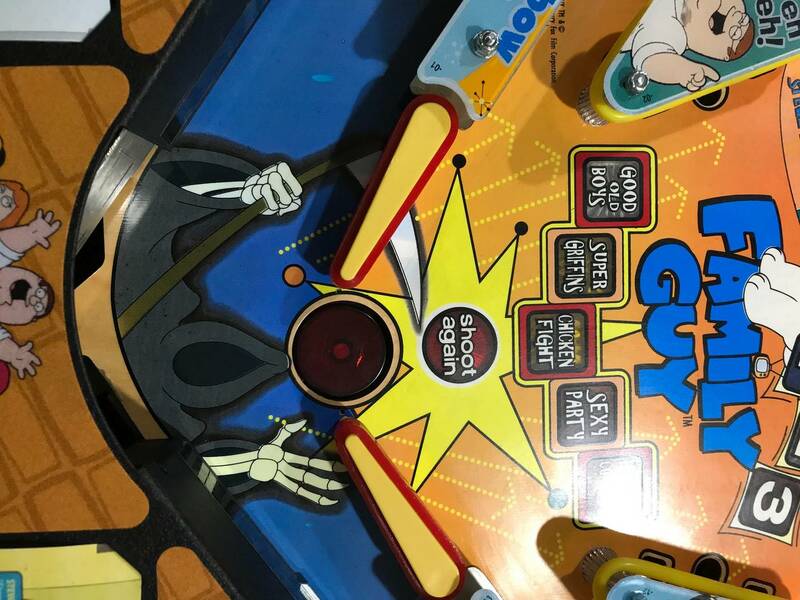 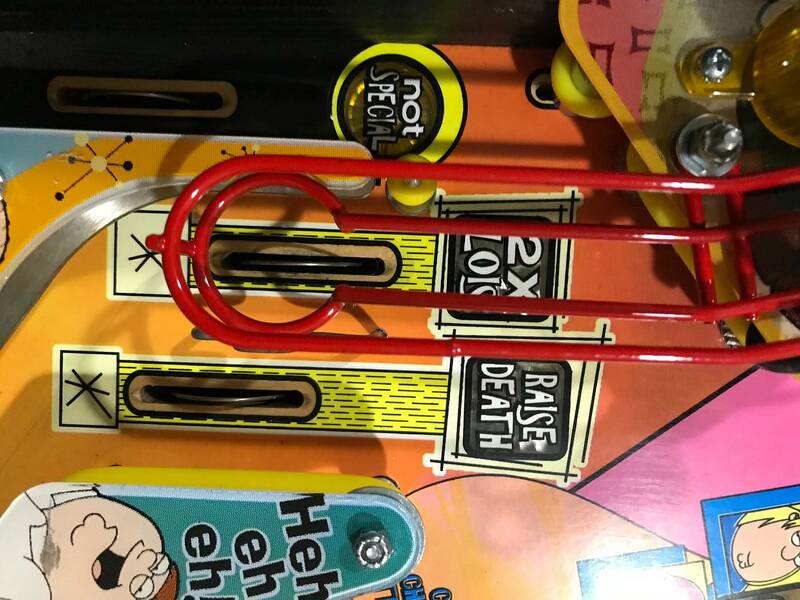 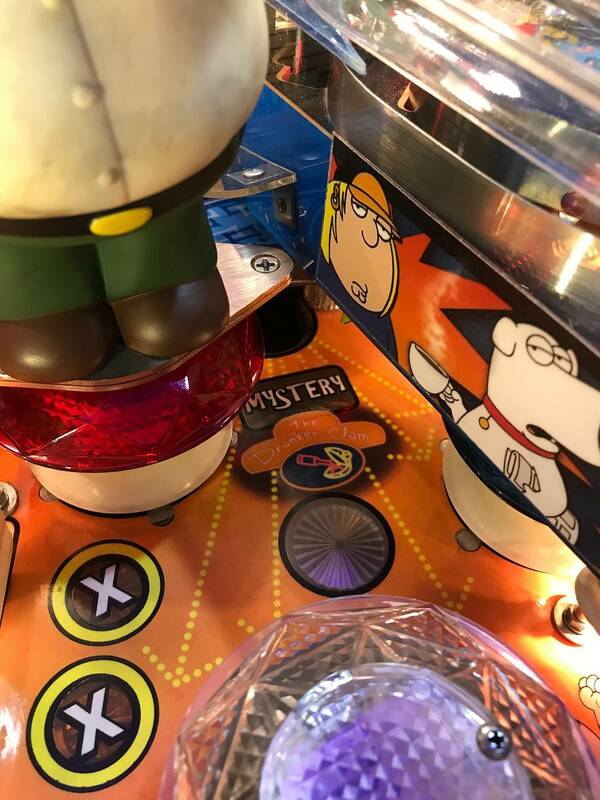 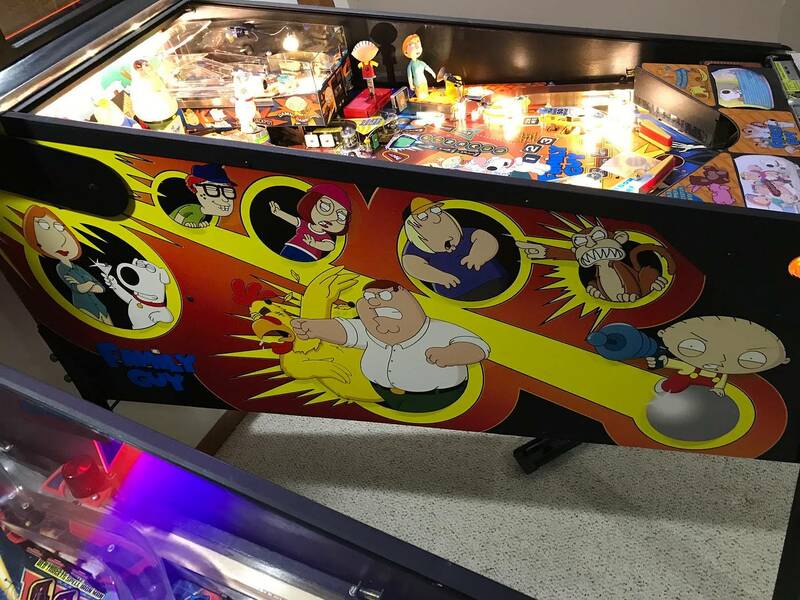 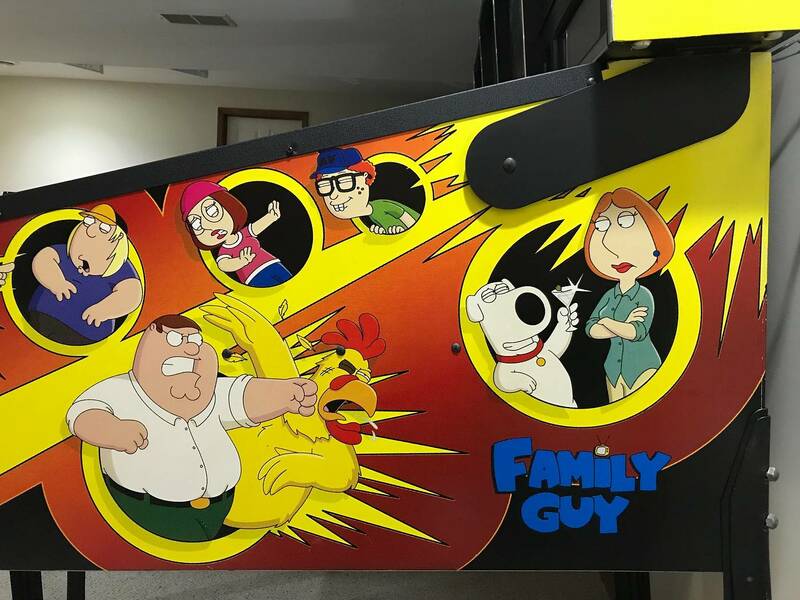 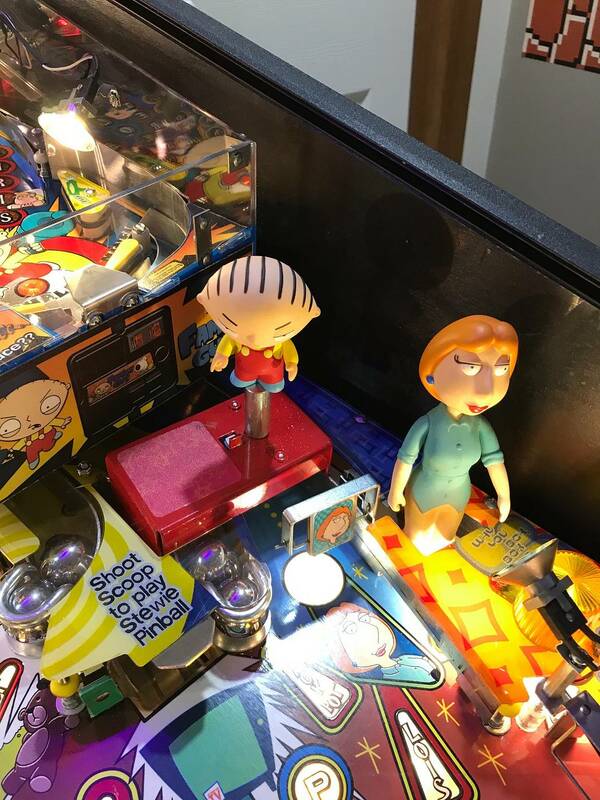 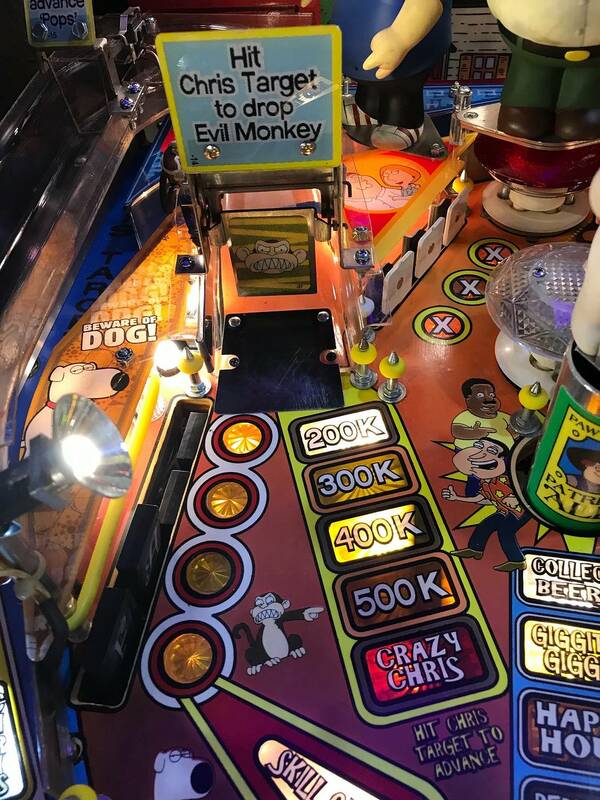 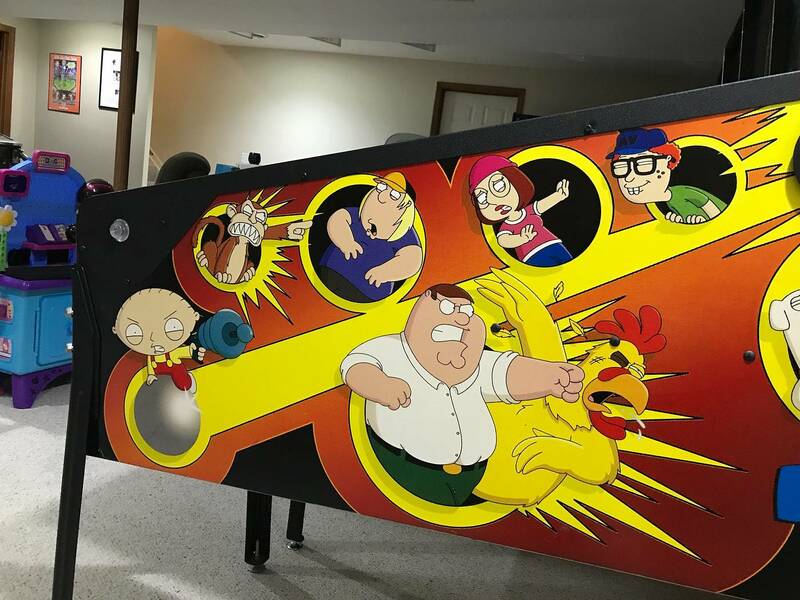 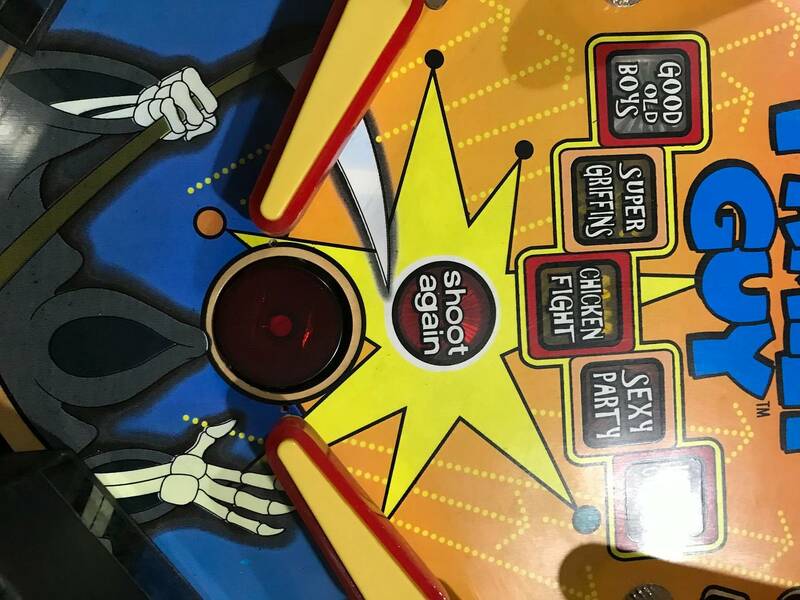 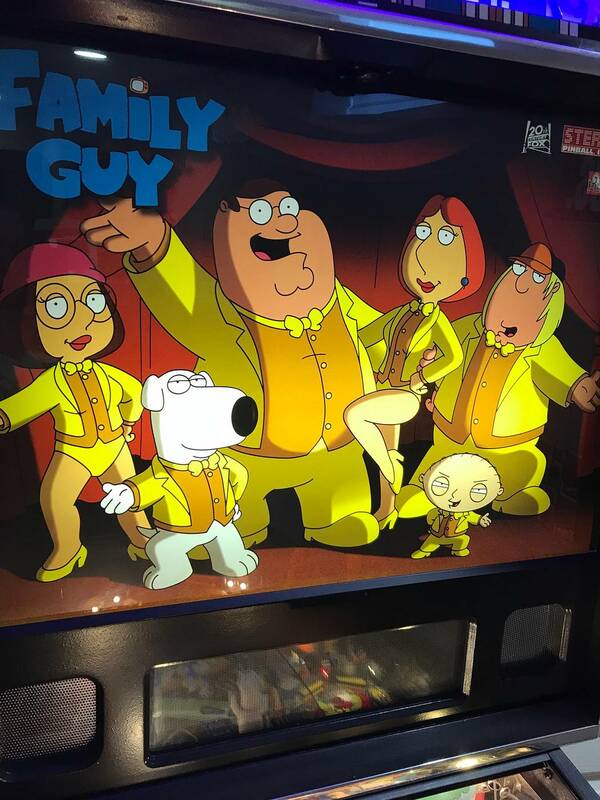 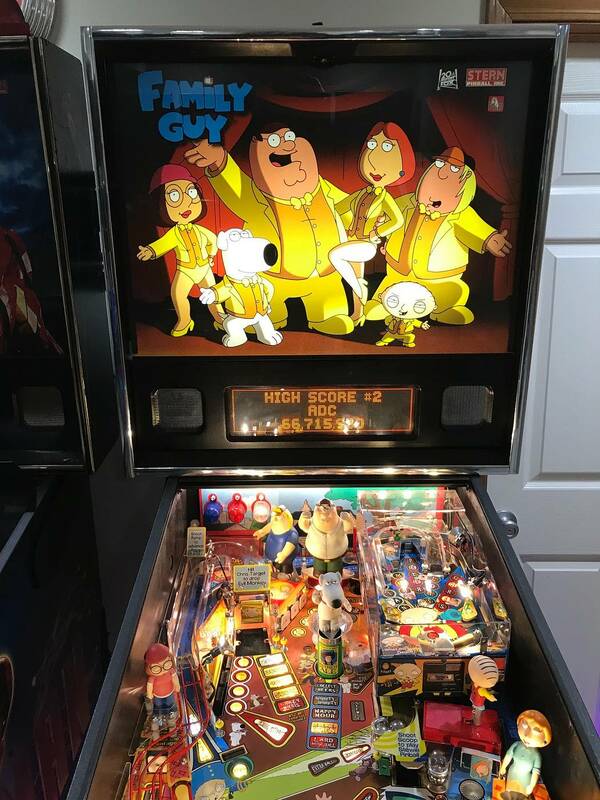 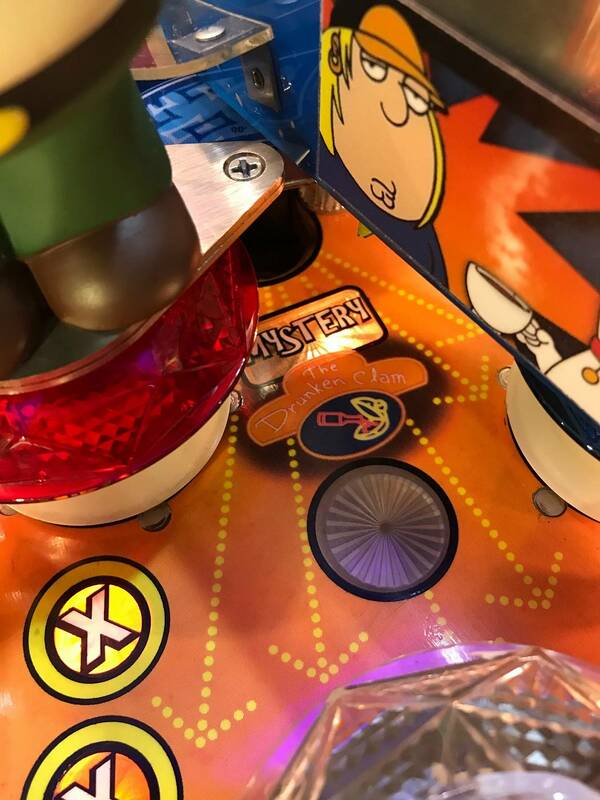 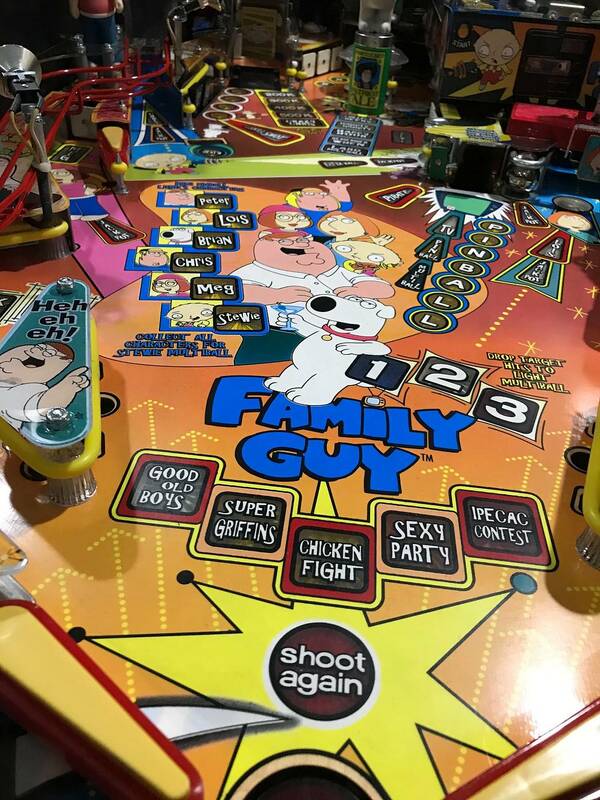 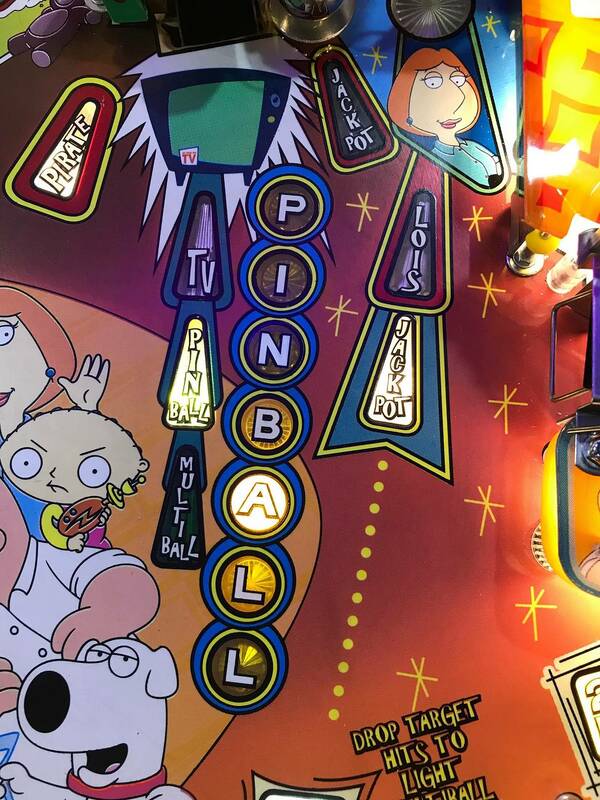 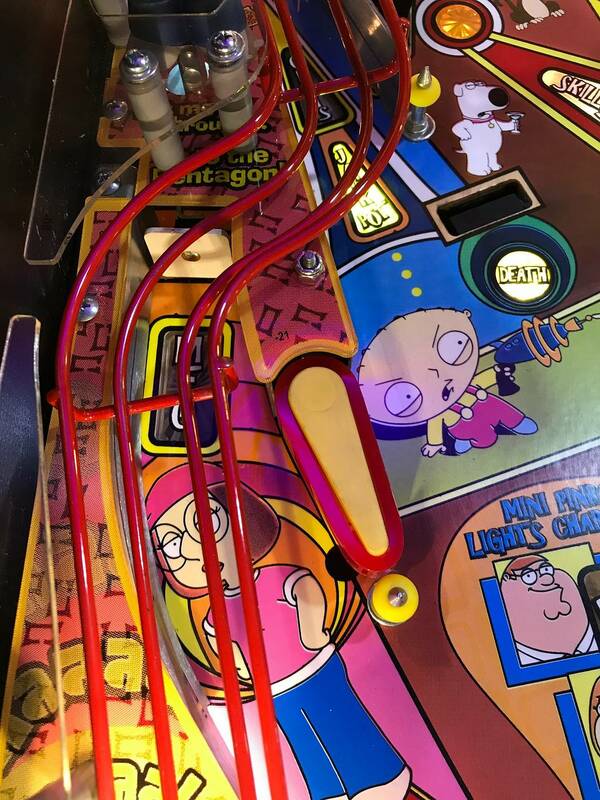 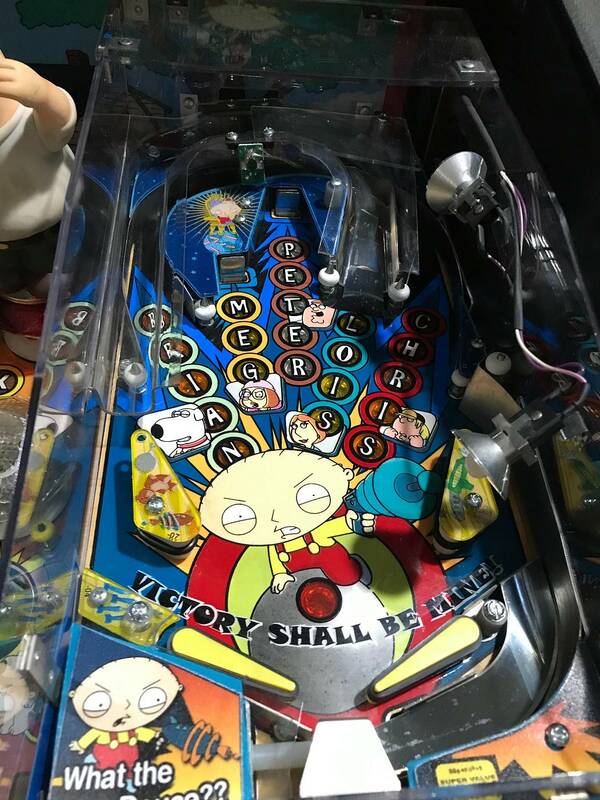 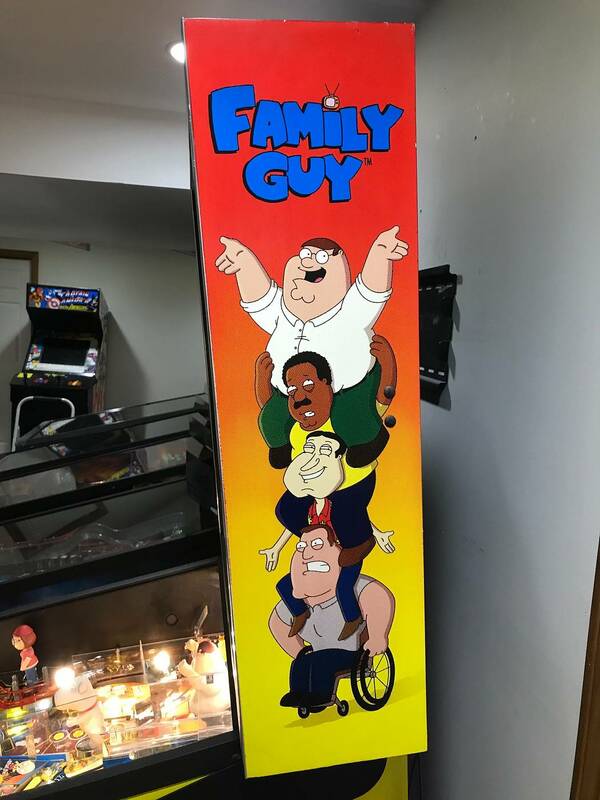 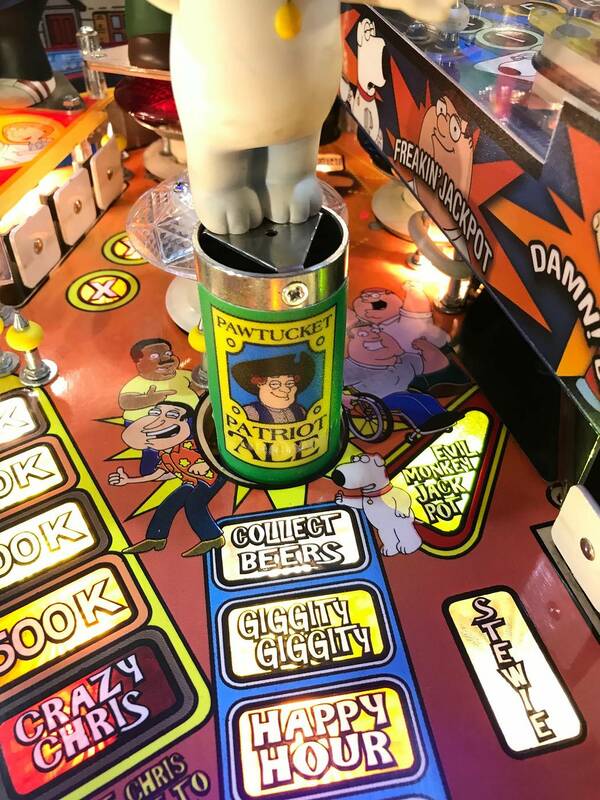 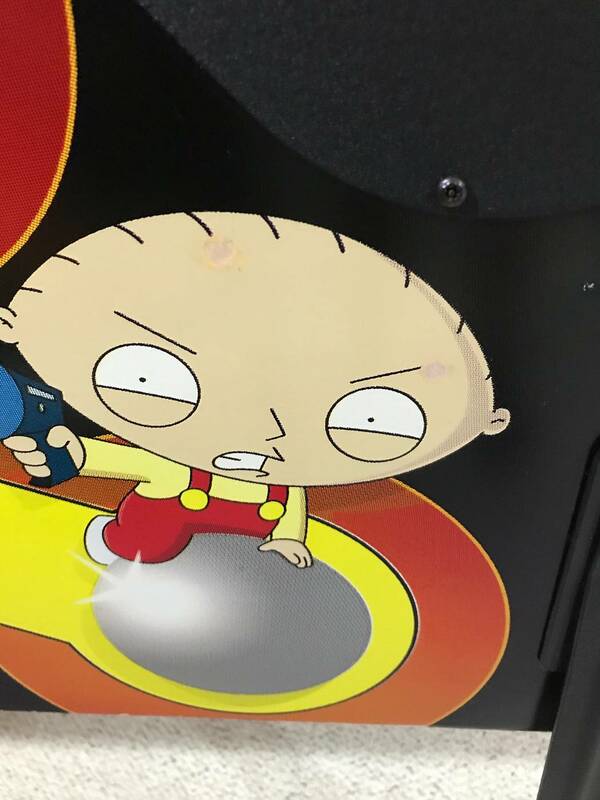 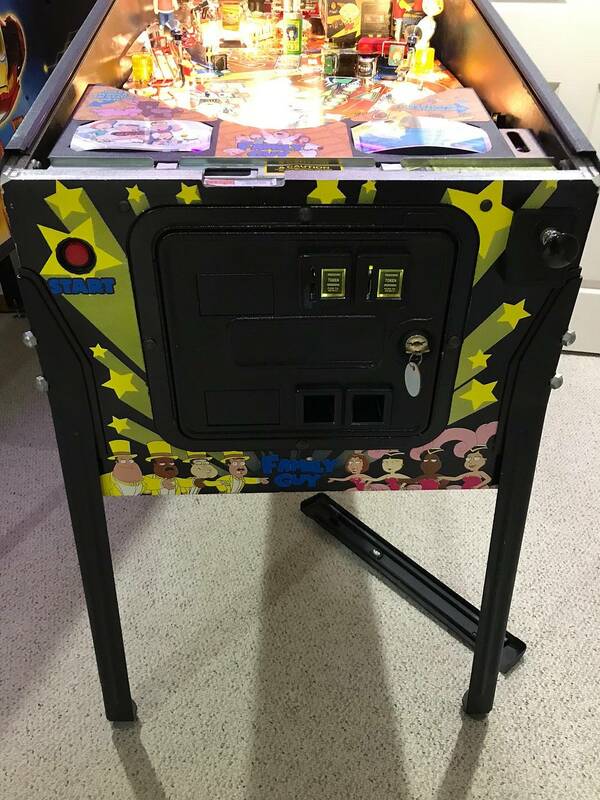 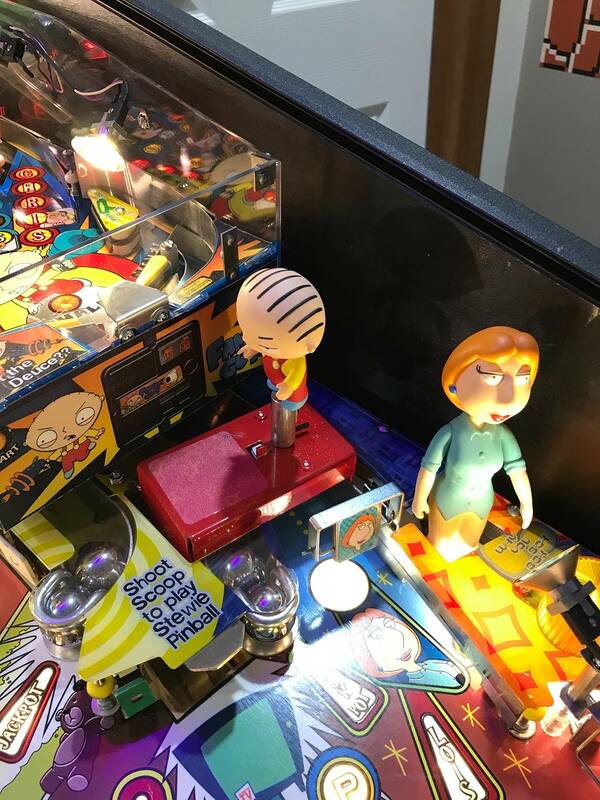 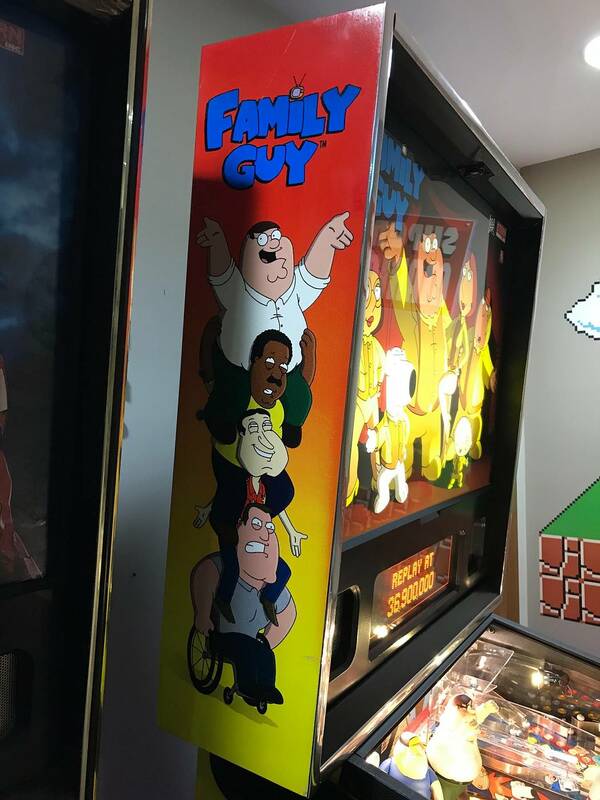 This has lighted flipper buttons, Stewie pinball decals, leds and perfect play rubbers. 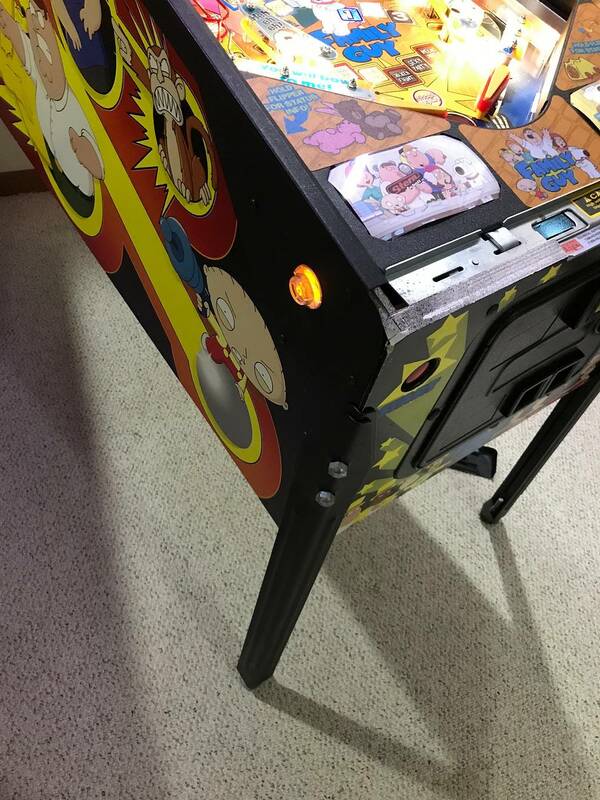 Cabinet is in great shape, has a couple of small spots touched up. 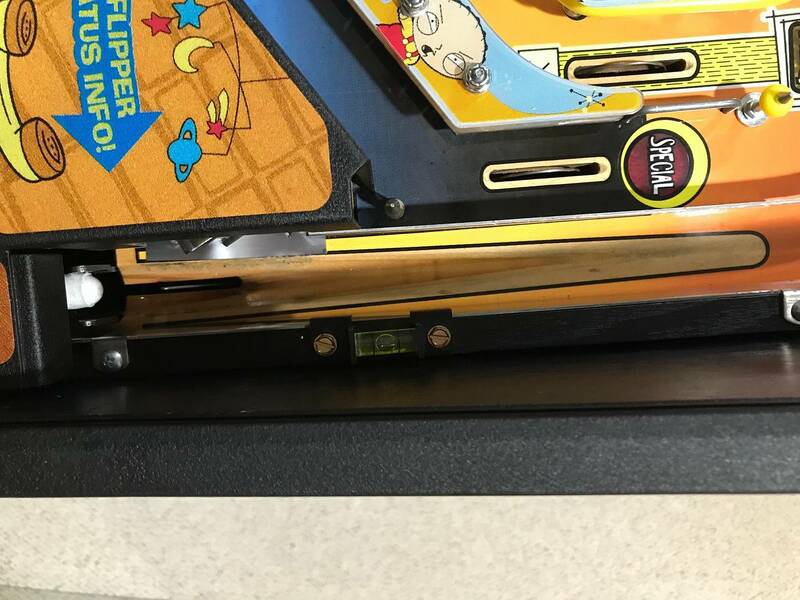 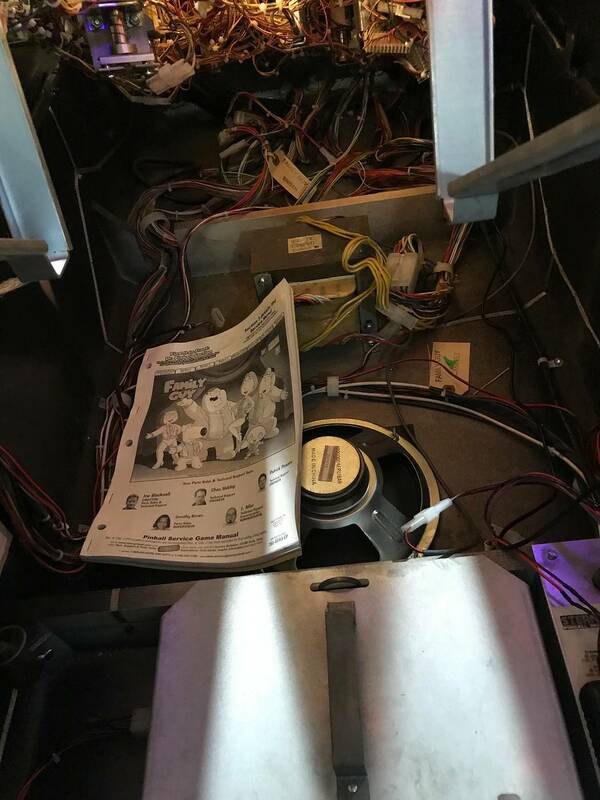 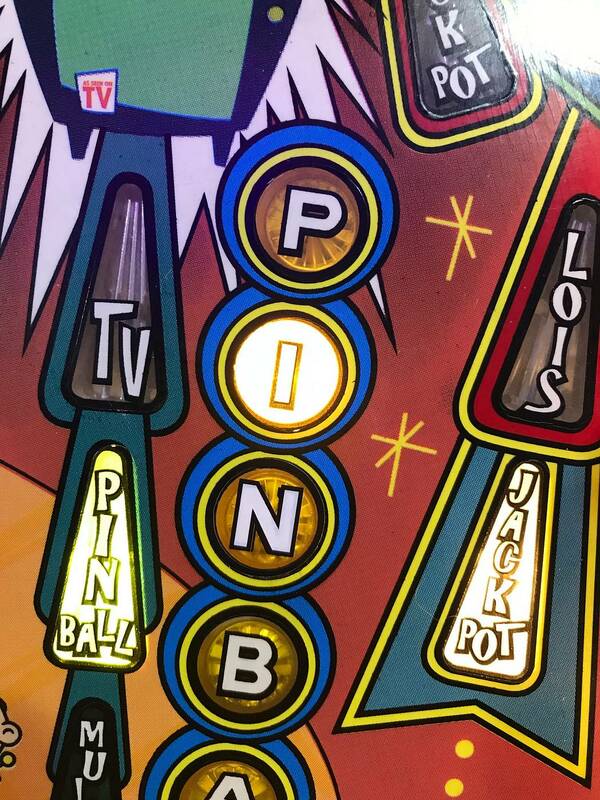 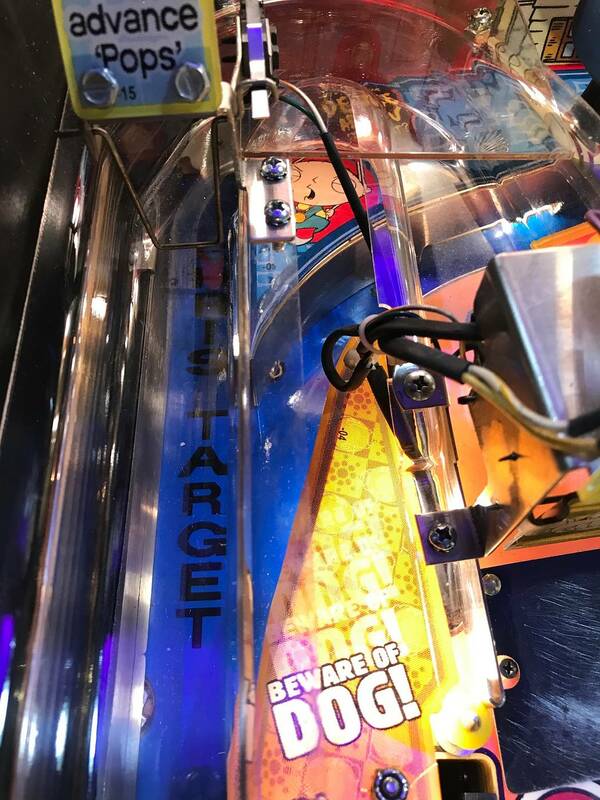 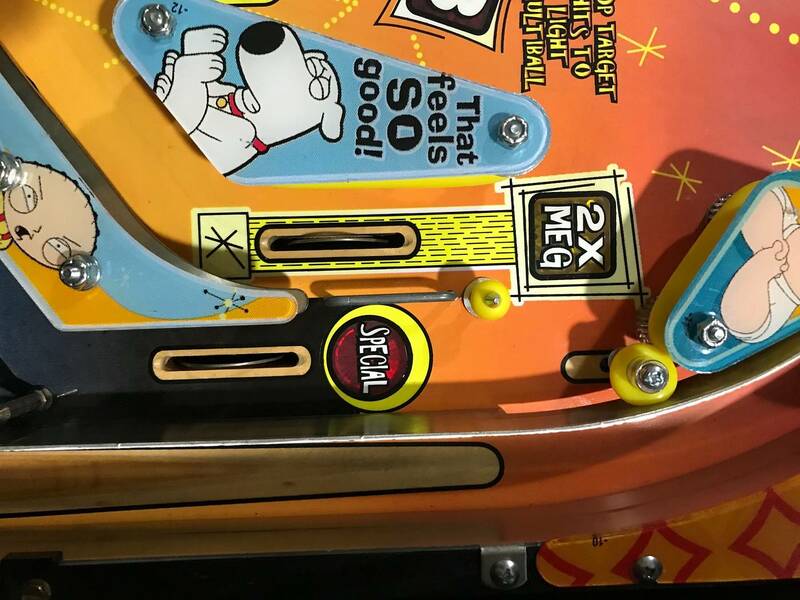 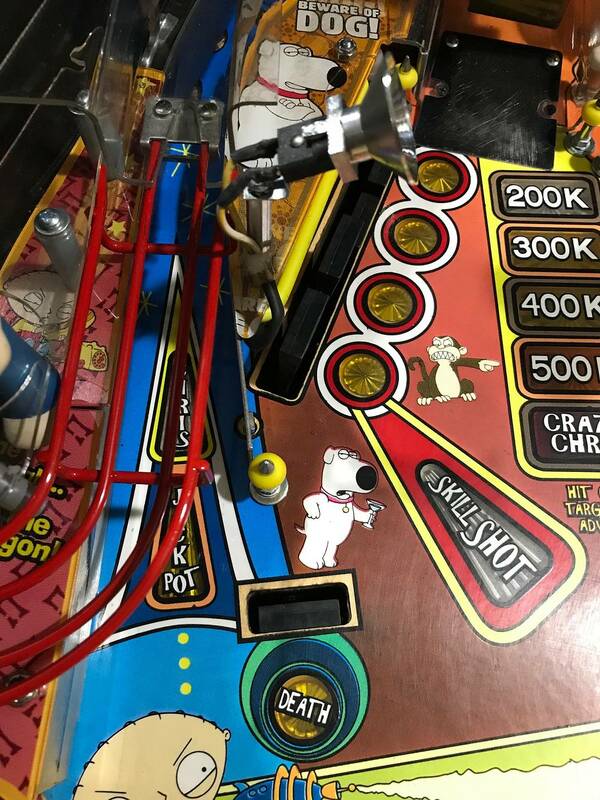 Playfield has no wear except the N insert on pinball was touched up a bit which is very common. 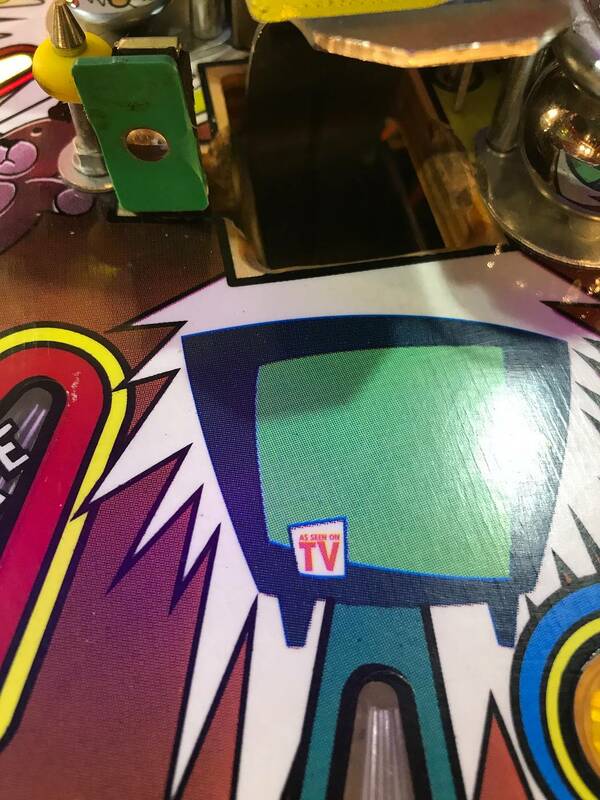 So common that a pinsider made a Mylar decal that I bought and put over the touch up. 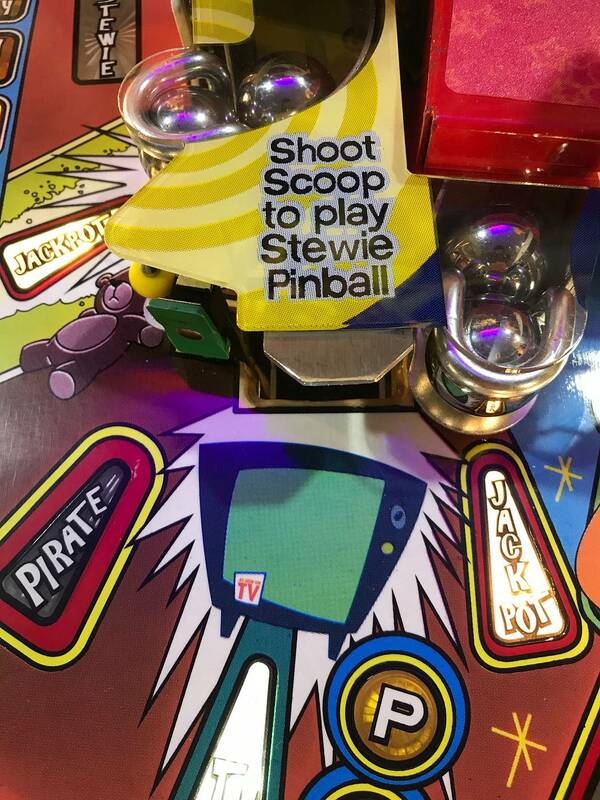 Also, if you look in the scoop you can see it’s not perfect white wood. 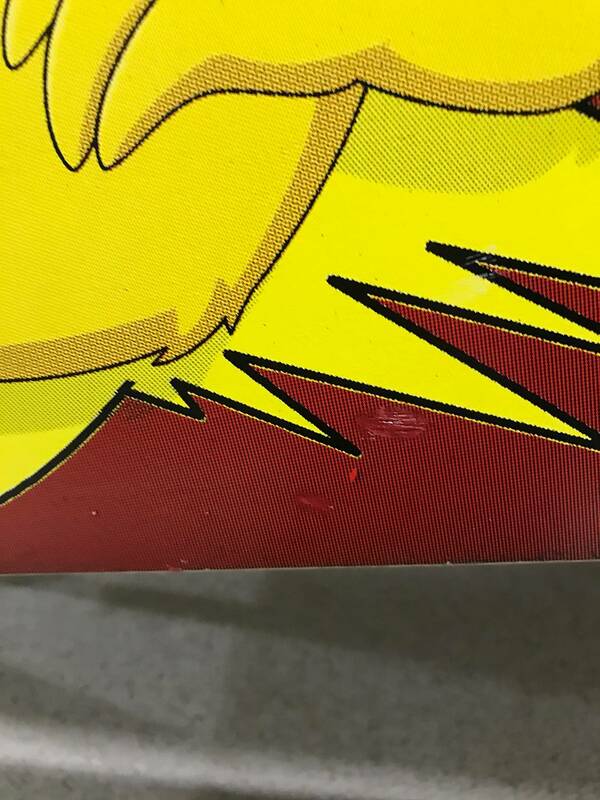 No wear going in but wanted to point it out. 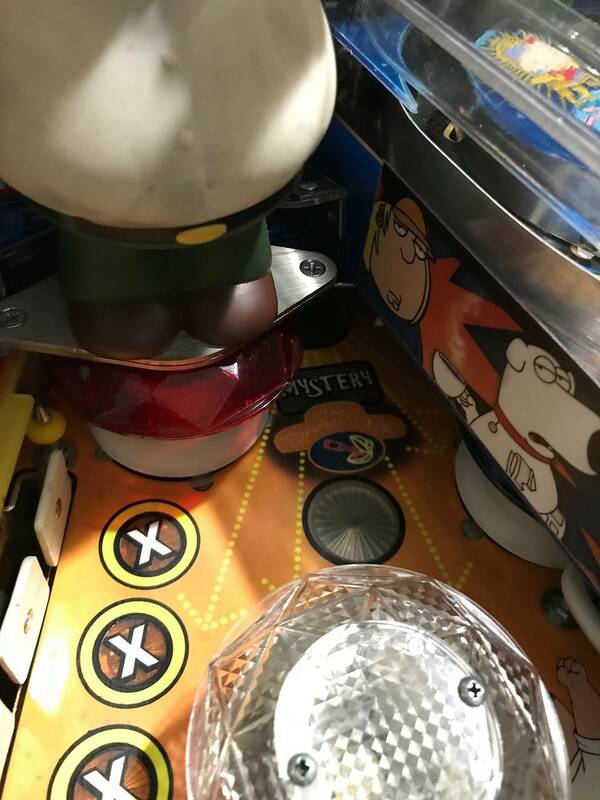 I didn’t even notice it but my buddy said to look inside there as it’s common. 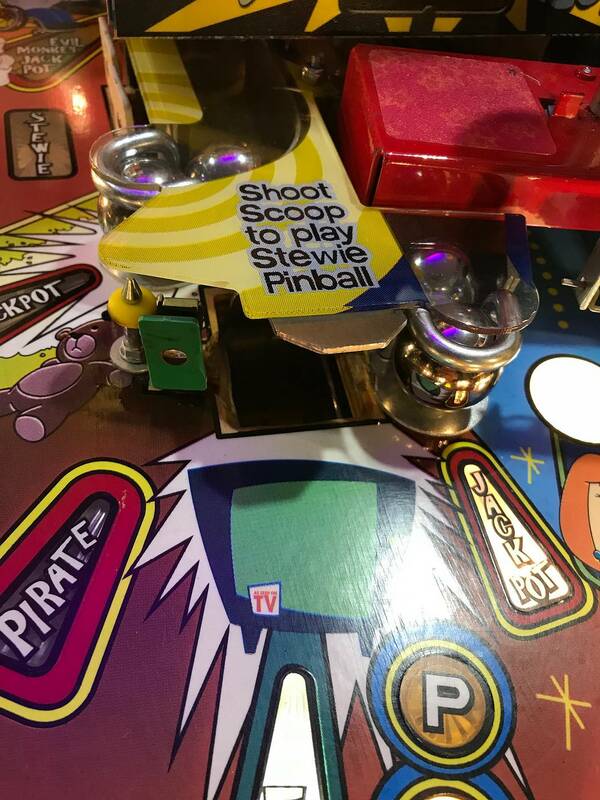 If you need pics or videos I would be happy to send them. 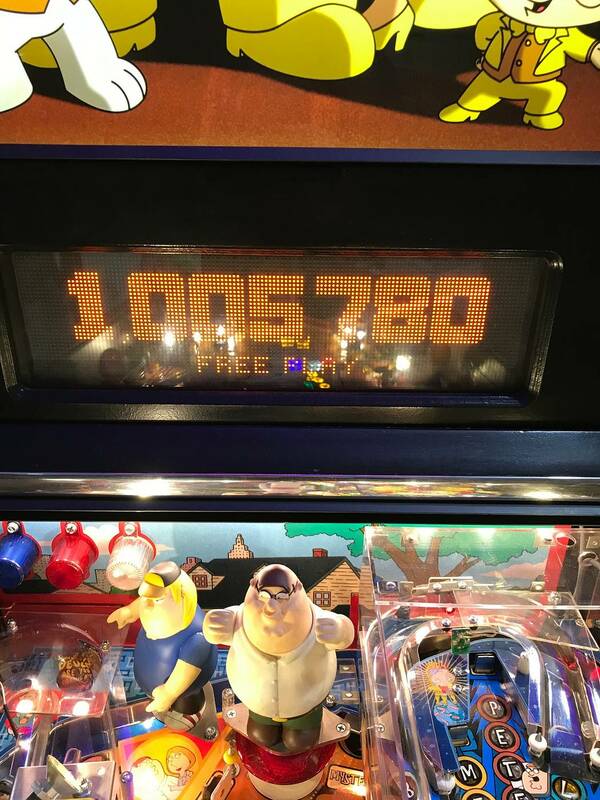 These are Happy81724's all time market stats.